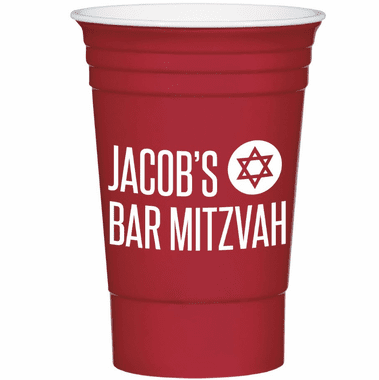 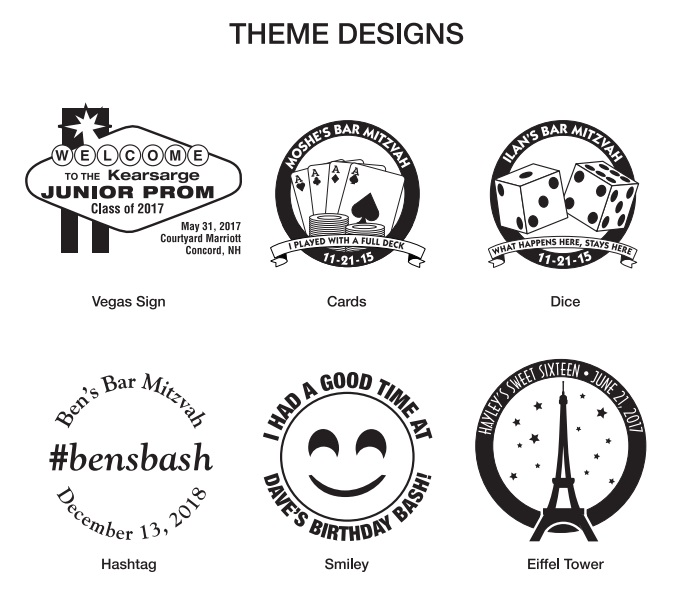 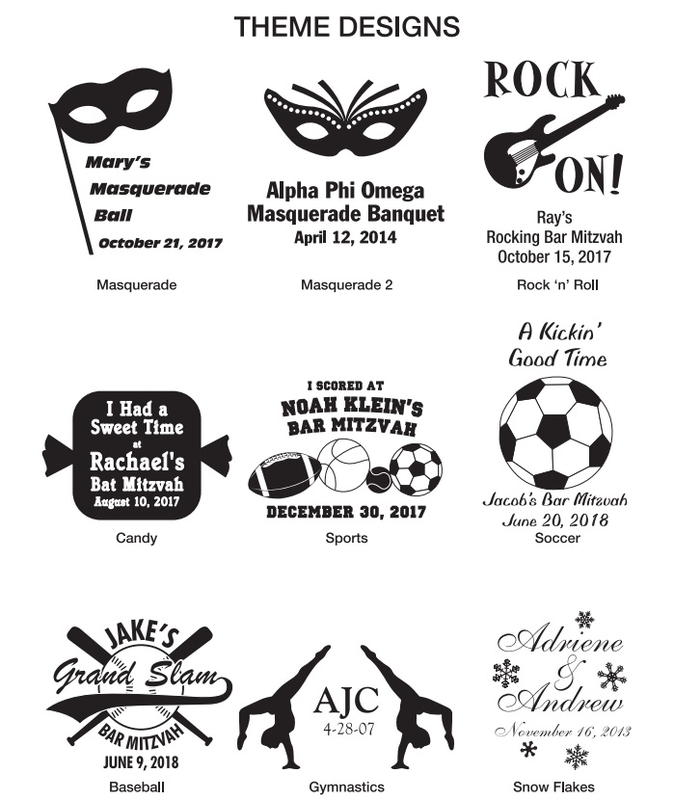 Add a flourish of detail to your milestone celebration with custom plastic cups as Bat and Bar Mitzvah Party supplies that match the party theme. 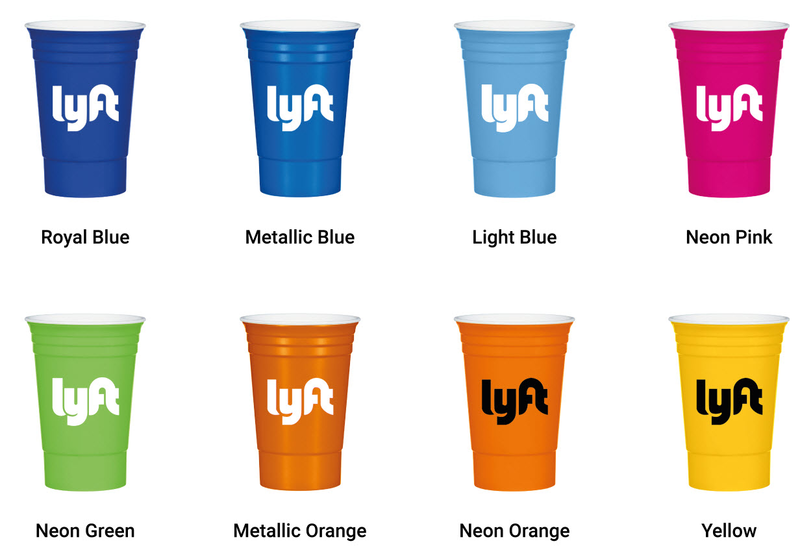 Available in a contemporary and stylish finish, the cups are available in a wide range of colors to match your party palette. 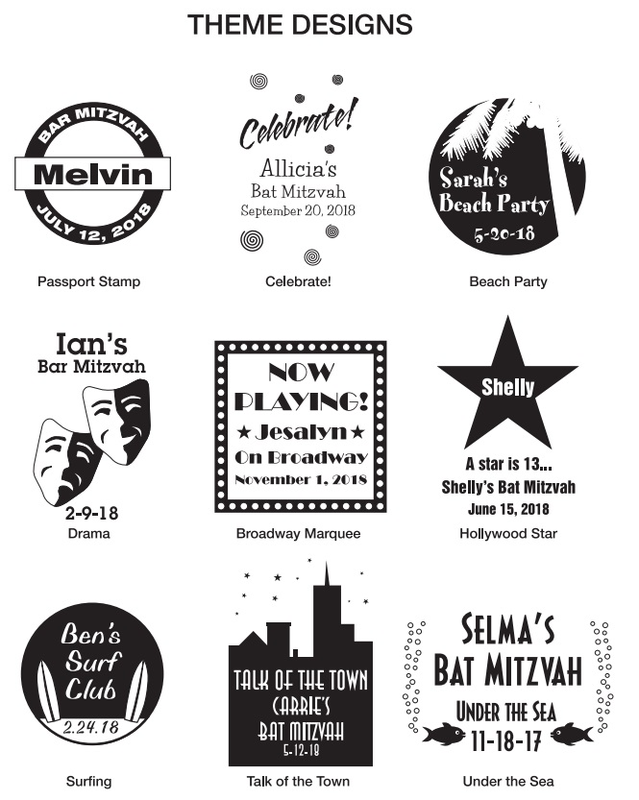 Choose a suitable imprint to complete the clever gift and it is sure to be noticed by all the guests at your party. 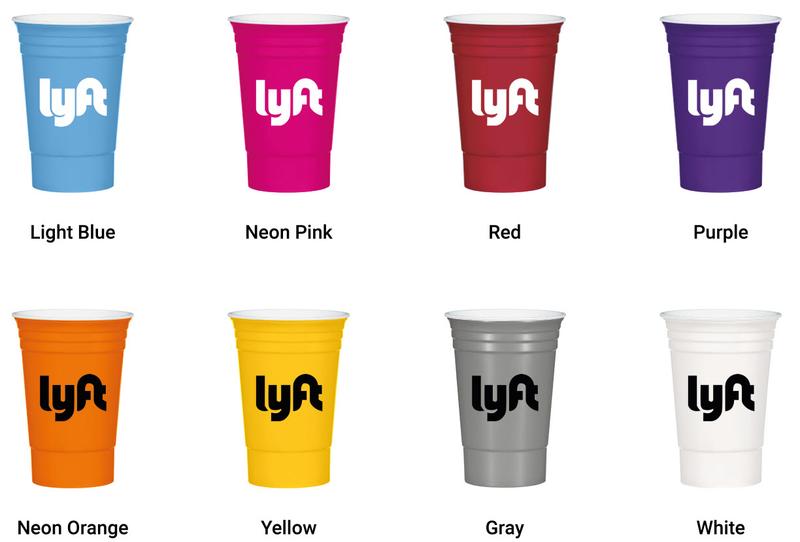 Holding 16 ounces of liquid, and measuring 5 ½" H, each cup is made from a a polypropylene material which is a thick, sturdy, BPA fee and reusable plastic. 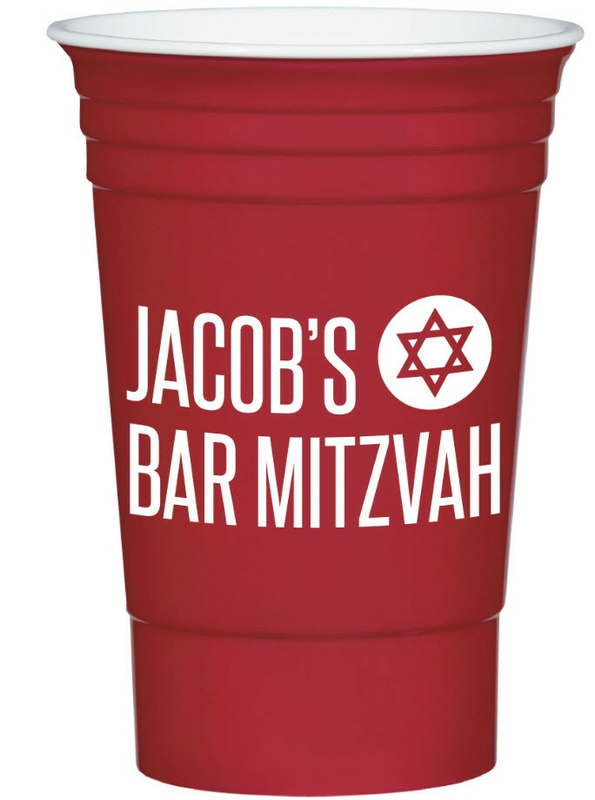 These are not the thin cups available at every store, instead they have double wall construction which helps with insulation, and also requires hand washing. 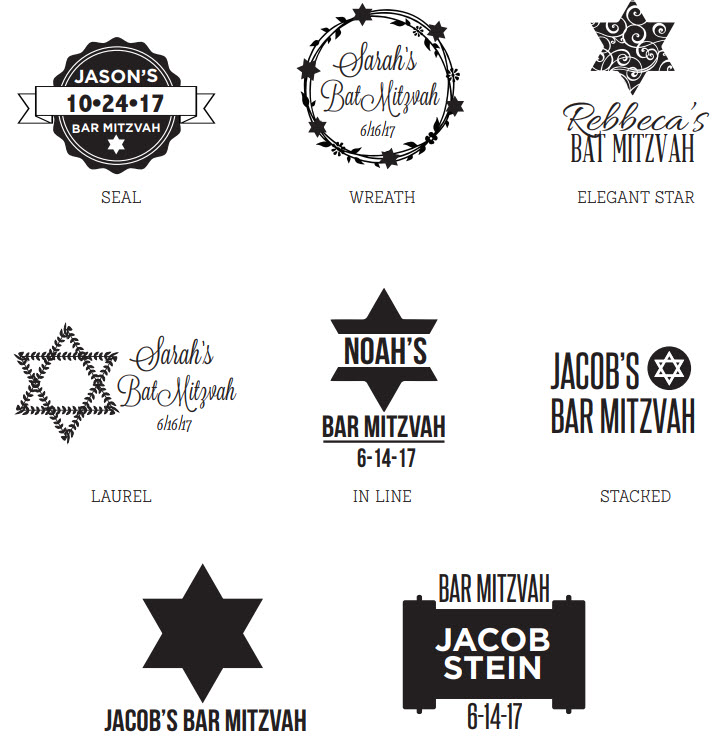 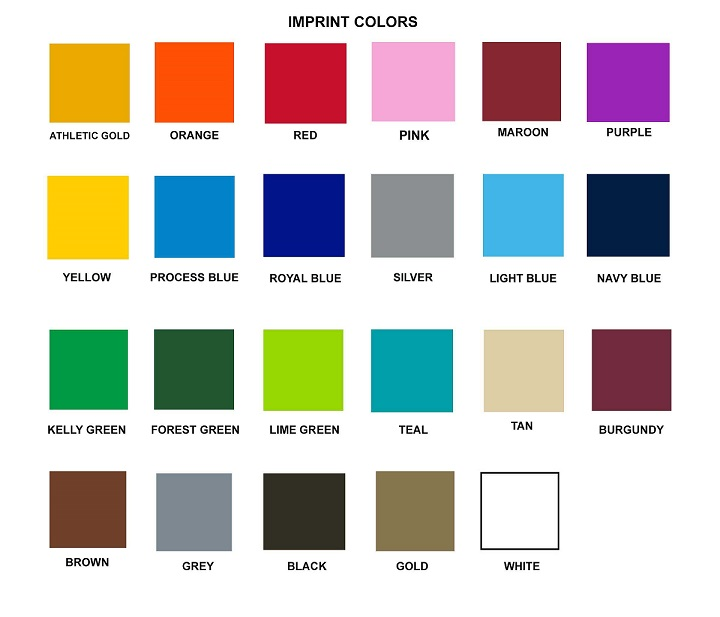 Choose from one of our FREE designs or send us your logo for an additional $25 fee.